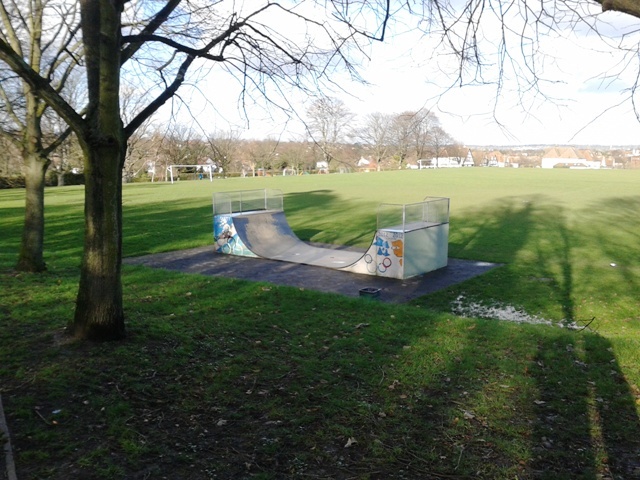 A new skateboard ramp, to replace the old decayed structure in Coney Hall Recreation Ground, as been awarded funding from the Council with support from your local Conservative councillors. The youth service will be consulting with local users before final designs are drawn up. Efforts to erect a ‘Welcome to Coney Hall’ sign on the Croydon Road have hit a brick wall after Transport for London – who are responsible for the road – refused permission. 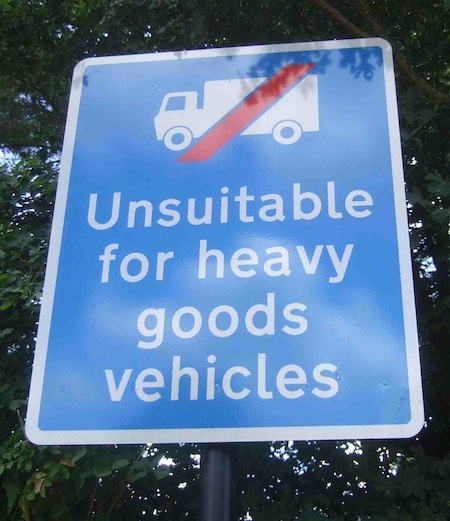 TfL say they are seeking to keep street clutter to a minimum and don’t want to set a precedent by allowing such new signage on their network. Not content with this response, we have now approached our London Assembly Member James Cleverly to fight the corner for Coney Hall. However, other more local efforts to improve Coney Hall continue, with proposals for new planters, a notice board and street trees progressing with the support of your local Conservative councillors. All this is in addition to the Christmas Lights that were unveiled late last year with the efforts of the recently formed traders’ association. Residents angered by the destruction of a street tree in Wickham Common will be pleased following the successful pursuit of the company responsible for damages. The tree, near the junction of Harvest Bank Road and Hartfield Road was destroyed by a lorry attempting to turn round, after the driver had realised too late that he was on roads unsuitable for HGVs. After a considerable amount of work by council officers, with help from members of Wickham Common Residents Association and your local councillors, the company responsible has paid damages of £1,300 to the Council. The planting of a replacement tree is planned to take place shortly. The planning application for the site of the former All Saints (previously St. John Rigby) school was submitted just before Christmas. The proposals are much as presented at the public consultation event last Autumn. There concerns were raised about the density of housing planned, with 51 dwellings proposed within the rough boundaries of the current school buildings. The planning application for the old trade union offices at Hayes Court was submitted at the end of last year. The proposals are to convert the old house into eight apartments and to build sixteen houses – seven detached and nine ‘mews’ style – in the surrounding grounds. This is a change to the plans seen at the public exhibition where the plans encompassed four detached houses, a terrace of four townhouses and eight mews houses. Another change is that a fourth large detached house is proposed alongside those already planned to the west of the main house, next to the boundary with the common. Council Tax is set to be at least frozen next year after successful lobbying by Bromley’s Conservative Councillors. 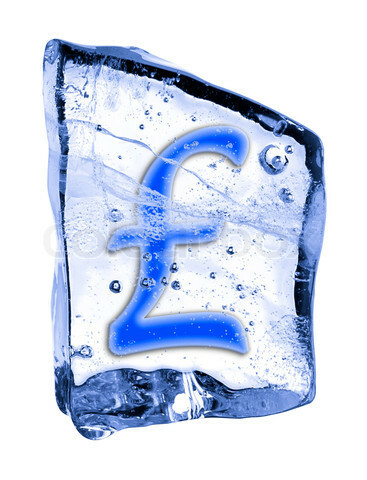 Following successful campaigning by Conservative Councillors, Bromley Council will be freezing Council Tax for the year 2014/15 after a change of heart by Government which will see the Council Tax Freeze Grant imbedded in baseline funding and not a one off ‘bribe’ as had been offered in the last two years years. This news is seen as a direct result of the determined lobbying by a number of Local Authorities up and down the Country but very much led from right here in Bromley. Cllr. Eric Bosshard, Chairman of Bromley’s Executive and Resources PDS Committee said, “this has to be seen as a considerable achievement for the Borough and we are enormously proud that Bromley is leading the way”. Robust lobbying by leading Bromley Conservatives has also led to more welcome news, which sees an earlier announced further 10%reduction in grant funding being withdrawn. On hearing this change of heart by the Treasury, Cllr. Stephen Carr, Leader of Bromley Council said, “we know the problems facing many of our residents in light of the very difficult economic circumstances, so were determined to do all we could to support them and argue our case with the Government and whilst there are very significant challenges ahead we seem, at least for now, to have won the argument”.